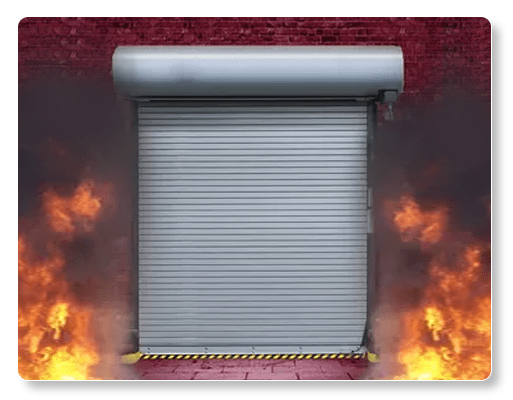 FIRE RATED ROLLING STEEL (INSULATED) – WAYNE DOLTON – MODEL 7OOC FireStar® door is a game-changing solution for openings that require fire protection and thermal efficiency. This product not only features advanced designs that provide durable, long-lasting performance but it also offers the ability to drop-test and reset the door without a service call. Aesthetically pleasing slats are filled with mineral wool insulation which provides an R-value of 5.0. Factory tested and approved for a minimum of 20,000 cycles.Approved to meet/exceed requirements of well known agencies including the Underwriters Laboratories of Canada and Factory Mutual, and conform to NFPA Standard 80. Built to one standardized component design for all FireStar® doors, regardless of size, while utilizing fewer parts than competing models. 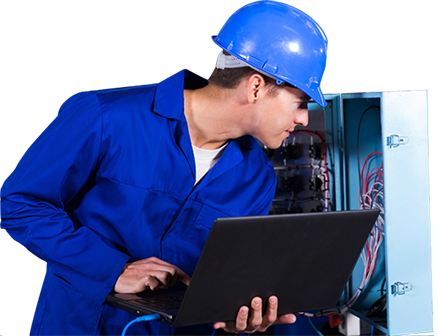 This results in more accurate installations and minimizes the chance of potential service calls in the future. The non-combustible mineral wool insulation features flame spread and smoke development of 0, to further aid in the protection of the building.